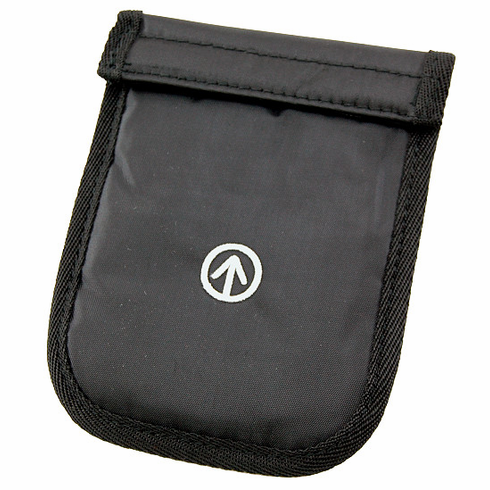 This black padded cordura compass case offers both protection and convenience. And now each case features a pen holder on the back side. Each case is also outfitted with a velcro closure at the top and a sturdy belt-loop on back. With inside dimensions of 3.8in W x 5.1in H, this versatile case will hold any of the baseplate or mirror sighting compasses on our site.